Just a little trivia fact. 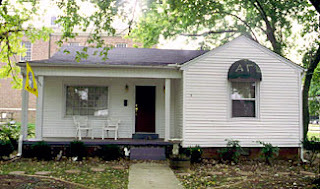 This is also the smallest house in the Alpha Gamma Delta Housing Association. It only houses 3 women.